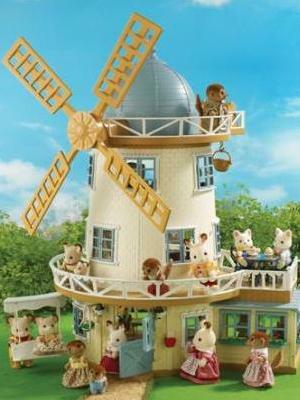 There have been a number of windmills in Sylvania over the years. 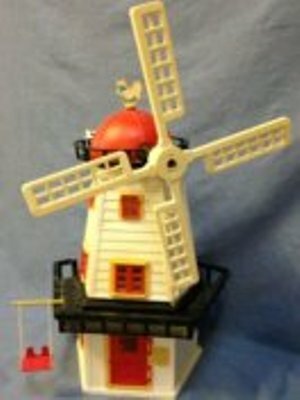 The vintage Old Mill/Mill on the Hill was available in several colours, namely red, green, white and buff. 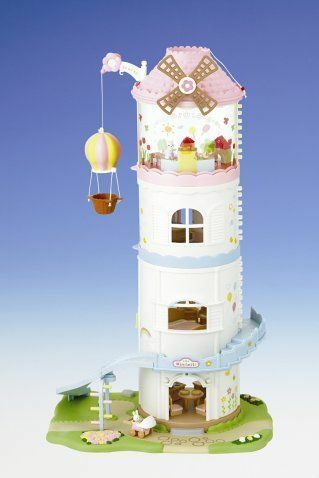 Finally the recent Field View Windmill was one of those larger sets with just about everything for those larger Sylvanian gatherings.